Every homeowner wants to make their kitchen as beautiful and convenient as possible. With this in mind, they should consider kitchen remodeling. However, this home improvement project is quite a daunting task. It will not only cost them money, they will also have to spend a lot of time choosing the right kitchen cabinets and fixtures that will satisfy their needs and suit their preferences. 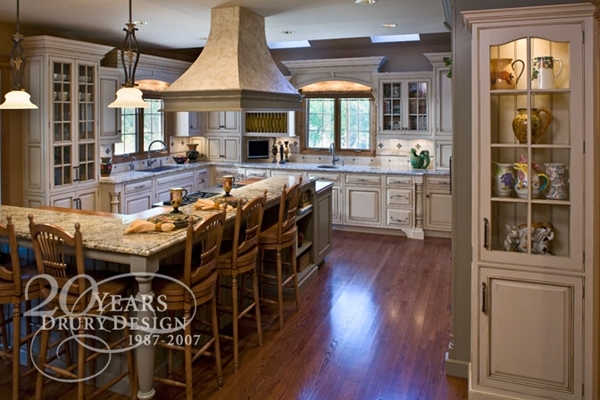 Kitchen cabinets create a great impact on the look and functionality of the area. They can contain just about anything that is needed in the kitchen. Kitchen cabinets can hide pots and pans. They can store spices and utensils. 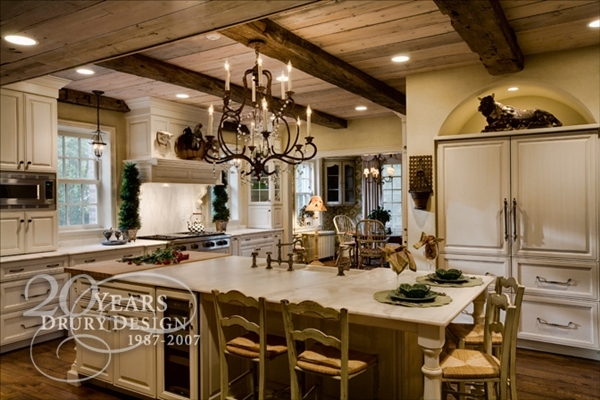 There are many choices available on the market today, and kitchen design can be confusing. Cabinets come in different shapes, colors and sizes. All of them can be very enticing to buy. However, not all of them fit well in all kitchens. There are a few things that homeowners can do to ensure that they buy the right kitchen cabinets. 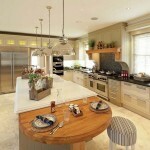 Homeowners should bear in mind that carefully selected kitchen furniture is always best. 1. Assess the kitchen’s look. Kitchen cabinets are not just for storing things; they should also accentuate the area. Therefore, it is important to assess the physical look of the kitchen in order to determine the appropriate cabinet design. Owners should ensure that the cabinets complement the kitchen’s theme. They should visualize the kind of cabinets they want to see in the area. Kitchen cabinets can either save or occupy a large space. With this, owners should consider whether they want a cabinet that stands on the floor or one that is built-in and hanging. They should create a picture of where they want to position the cabinet and where they will place the other fixtures. 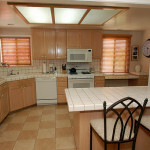 Assessing the kitchen’s look will also allow the owners to determine whether the area truly needs cabinets. Conversely, they should think about whether an additional cabinet would look good. Measuring is the most precise method of assessing the kitchen area. 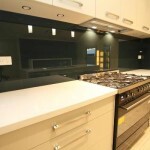 This is a very important task as success in choosing the right cabinet size lies within it. Owners should measure the space where they plan to install the cabinets. An improperly sized cabinet can ruin the beauty of the kitchen. It is imperative that owners measure the area accurately. They can do it by themselves if they are capable. Otherwise, it is best to seek help from people who can. Incorrect measurements can result in misaligned and uneven kitchen cabinets. Home remodeling companies and shops that sell kitchen cabinets can also measure the area. However, it is smarter for homeowners to do it on their own in case they decide to go on with the project. 3. Consider customized kitchen cabinets. No one can ever go wrong with customized cabinets. There are many reasons why homeowners should choose these rather than buying ready-made furniture. 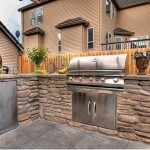 They can improve kitchen design, color and functionality. 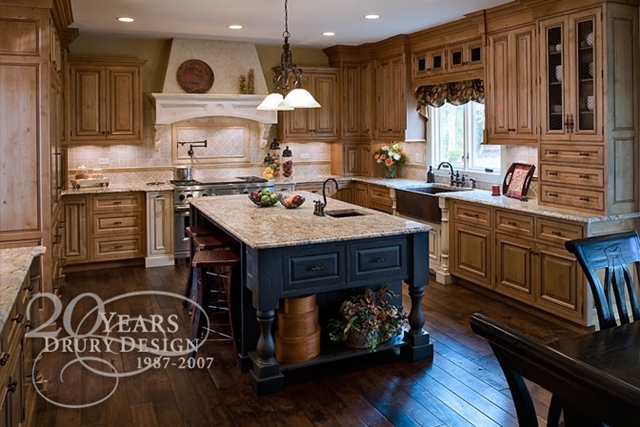 • Customized kitchen cabinets can suit anyone’s taste; owners can choose the design, color and material they like. They may either create their own design or ask for help from professional designers. With this, they can ensure that their kitchen cabinets are just what they want and expect. 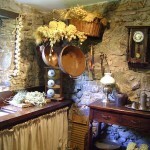 They can make sure that they will get the right size, color and shape to boost the kitchen’s beauty. • Customized kitchen cabinets have added functionality. 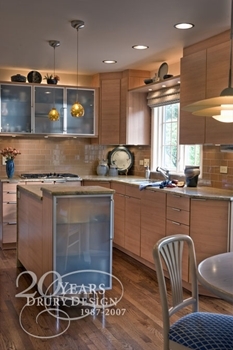 Cabinet makers and designers can help owners come up with a cabinet that meets their needs. Owners can choose to either add to or reduce the space. They can ask designers to provide them with space to store utensils and spices. 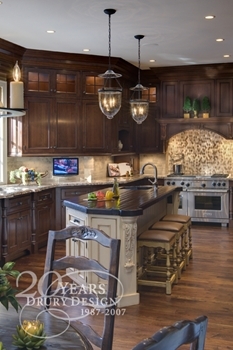 • Customized kitchen cabinets are great investments. 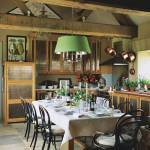 This furniture can set the atmosphere and tone in the kitchen area. It can boost the appeal and quality of the kitchen. This means kitchen cabinets have a great impact on the resale value of a home. People who are shopping for houses always want a home with a well-constructed, well-designed and highly functional kitchen. Homeowners who prefer either customized or ready-made cabinets should take time to do the research. The research should include the type of materials needed for the cabinet and their price. 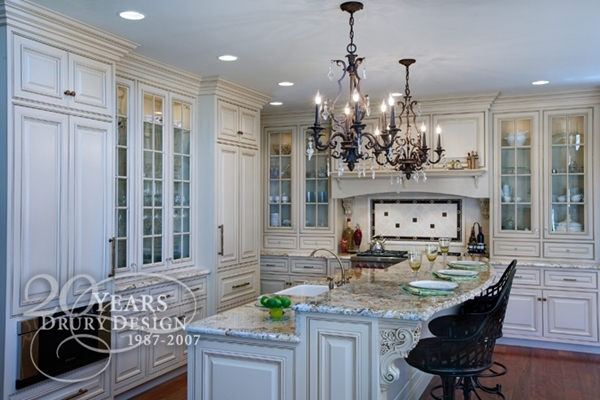 Owners who opt for customized kitchen cabinets can benefit from doing the research. With this, they can avoid paying for expensive materials for kitchen cabinets. Homeowners can find a lot of substitutes that offer the same look with lower costs. 5. Always check the interior. Kitchen cabinet designs can be deceiving. They often look good on the outside but not on the inside. Customers should be aware of this very common feature in kitchen cabinets. This is very crucial when homeowners buy stock cabinets rather than customized ones. They should make sure that they have enough space to store kitchen accessories. The interior should be neatly and beautifully built. It should also contain parts that are highly functional and not just for design. John Grant writes for several DIY and house design sites. He is also now traveling Asia for new inspirations.